This blog is about software for visual thinking and organising information. It will give you the low-down on developments in the world of visual networks and all types of business maps. 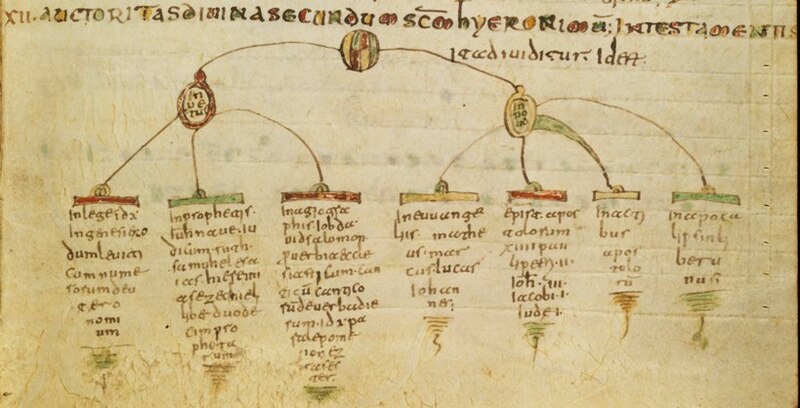 The first use of a visual layout of information that I have seen mention of is the Tree of Porphyry – a form of presentation of a taxonomy that embodies a hierarchy, much as a mind map does. Porphyry of Tyre was a Greek philosopher who lived from c.233 to c.309, C.E. . 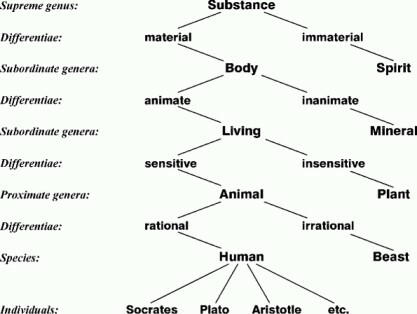 This particular example is from a Philosophy course at the University of Washington. No examples of such diagrams by Porphyry survive, if indeed he made them at all. Nor do texts exist that mention that he made them. The earliest use of them that we know of are by Boethius, mentioned later. Its many provenances are too complicated to include here, so to follow them further, you will have to go to Jean-Baptiste’s site where they set out in great detail. Clicking the above image will take you to a legible, fixed-size image. Here, however, is a zoomable, flash-based version. 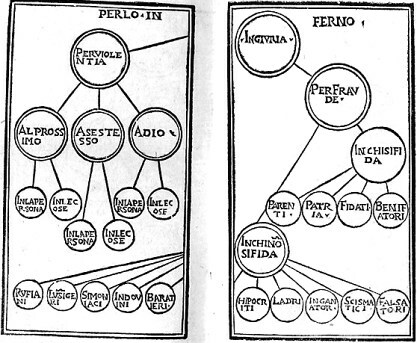 The version below is another modern reconstruction by historian Jean-Baptiste Piggin, of a diagram by the Roman philosopher Anicius Manlius Severinus Boethius, based on copies of the original manuscript In Isagogen Porphyrii Commentum. 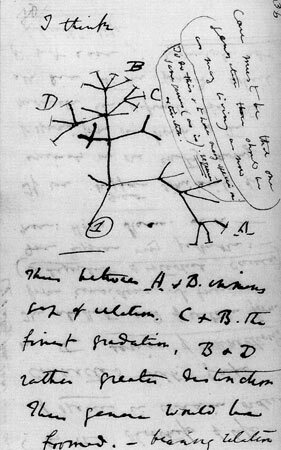 The original manuscript is lost but the copies that are exist are considered reliable. More detail of this can be found here. and says he is “pretty certain that Cassiodorus did them himself.” This is covered in great detail here. 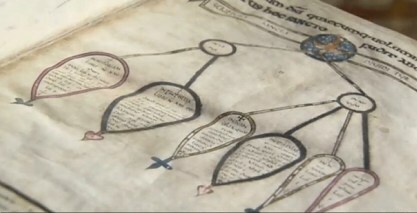 I can’t put a date to these other than to guess from the illumination style, but I believe they trace ancestry. This Majorcan philosopher was a keen user of visual techniques. 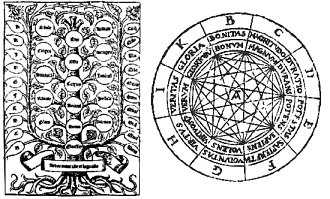 One of his works (below left) was The Tree of Sciences, Ramon Llull: Ars Magna (1350) which, while not radial, did use the tree as a metaphor. 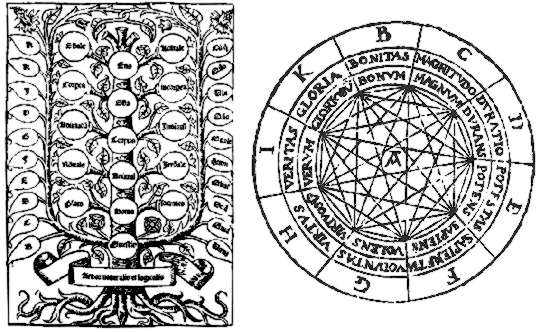 On its right is the Ars Magna, a ‘logical machine’ with rotating disks with which he explored logical syllogisms. Often quoted as an early mind mapper, not least by Tony Buzan, but I haven’t seen any examples. 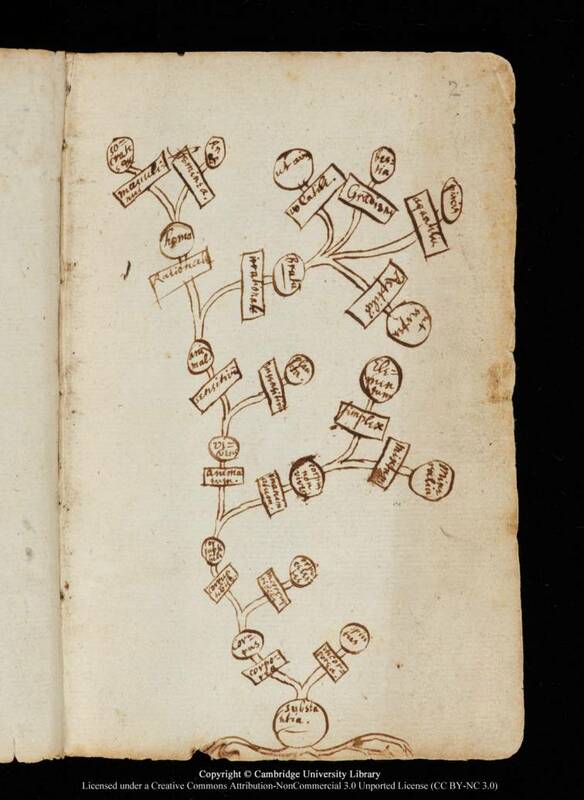 Can anyone point to any images showing that da Vinci did anything like mind mapping? 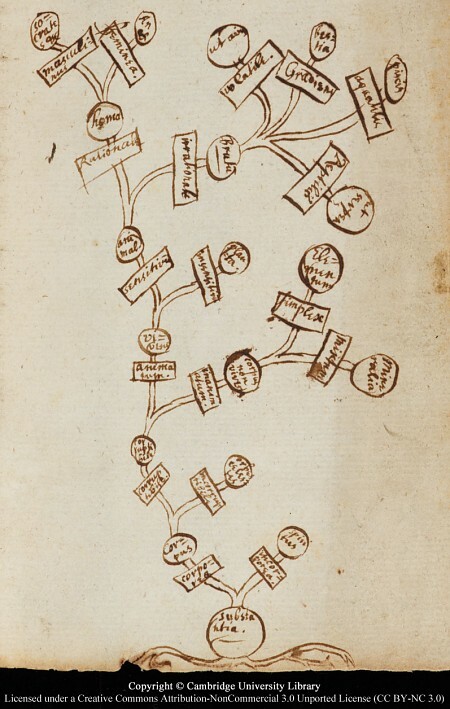 Of course he illustrated his notes profusely, but we would need to see branching or tree-like diagrams showing how topics are connected before we could claim he did any kind of mind mapping. This is part of a section labelled a ‘moral schema of Hell’. This is from the Bibliothèque nationale de France. 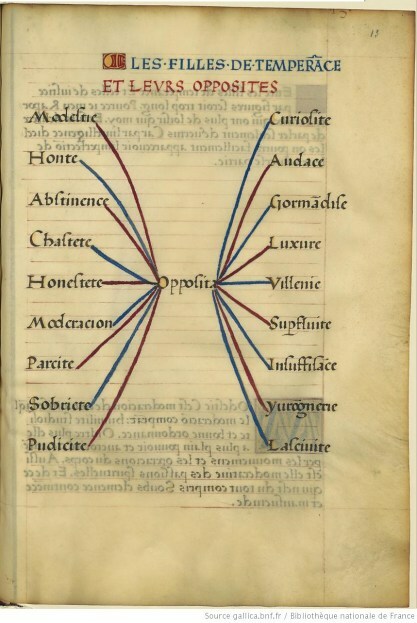 Here we see the use of radiant organization of nodes, colour and single-word branches so familiar to Buzan mind mappers. 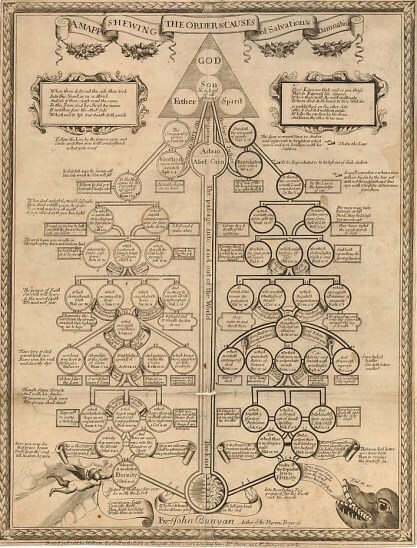 This visual organiser from John Bunyan, he of Pilgrim’s Progress fame, is yet another religious one. There is a full-size pdf. Shame at the absurdities of my youth. Apologies if they really annoyed you. But almost impossible to believe that you can have taken them seriously. A desire to defend it. A desire to counterattack. Etc. Etc. And all this you see simultaneously, though even so it’s only what happens on the surface. [as reported on NPR on May 23, 2004 by LINDA WERTHEIMER, host]. 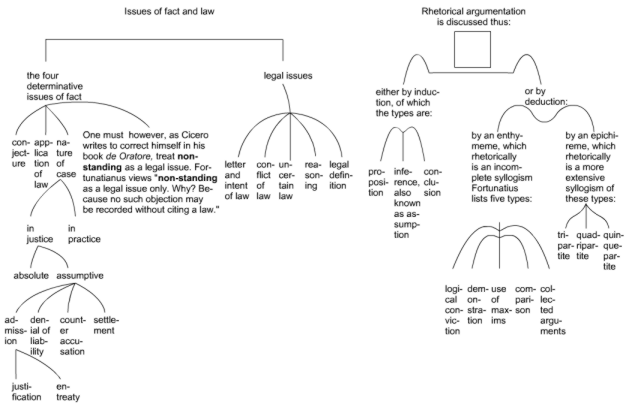 I would say that’s close to modern mind mapping, though it’s just a verbal description – we do not know if Raverat went on to put it into practice. Mightn’t it be a good idea if everyone had to draw a map of his own mind – say, once every five years? With the chief towns marked, and the arterial roads he was constructing from one idea to another, and all the lovely and abandoned by-lanes that he never went down, because the farms they led to were all empty?”And arrows showing the directions he wanted to go?” Quentin asked idly. Google tells me the book was Charles Williams’ “The Place of the Lion”. 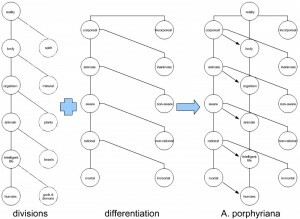 Interesting hints and use of the words, but an early example that’s suggestive of visual mapping rather than being an actual example. Getting from that description to an actual practical mapping style is quite a step. 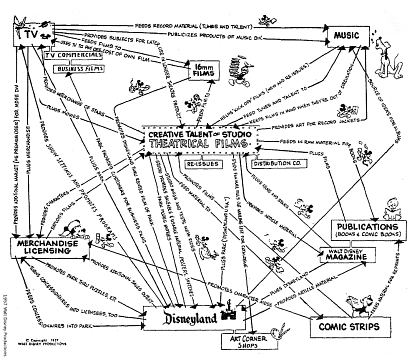 Then there is a facinating business map from the great Walt Disney. 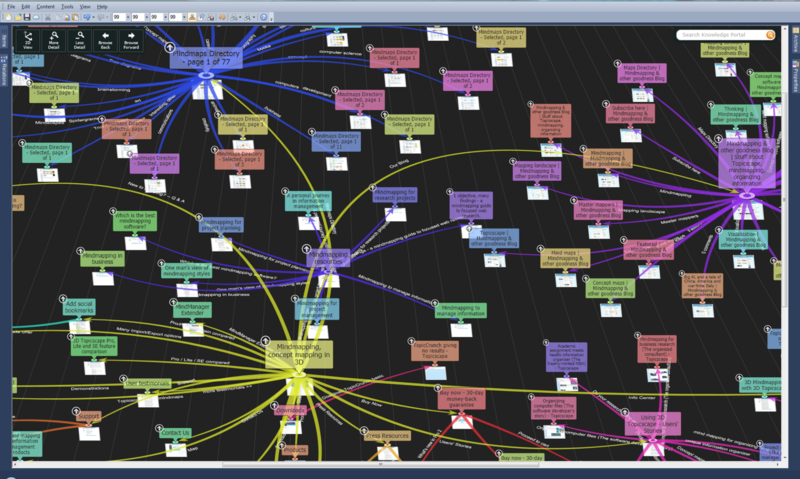 I use the term business map with care. 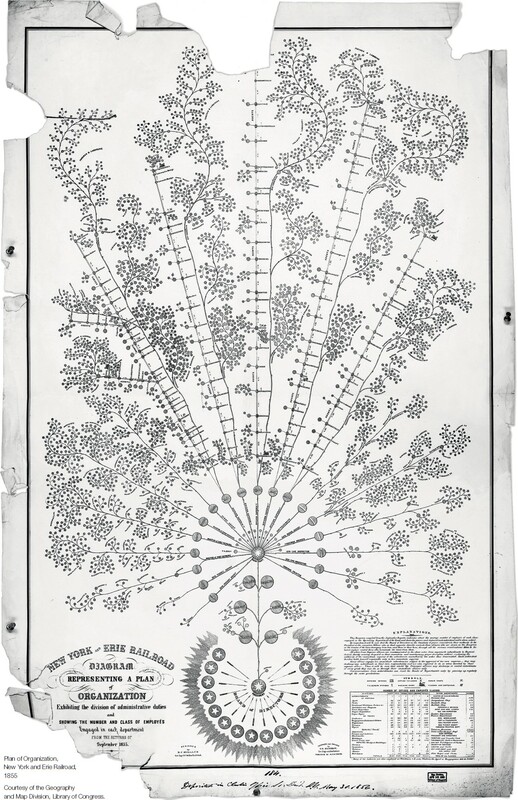 Although it looks very much like a concept map, I wouldn’t classify it as one, because instead of showing how concepts are linked and describing the relationships, it shows how business units of The Walt Disney Company contribute to each other’s activities. I wouldn’t myself call it a mind map either. Aside from its sparkling clarity of business vision, it is interesting because of its date, 1957: Before Cornell University and Novak did their ground-breaking work on concept maps, before Buzan had turned his Mind to Mapping and even before Idea Sunbursting. I came across this on Peter Duke’s site, dukeMedia. He saw it presented by a senior Disney executive. Read a chapter as quickly as possible, not focusing on individual words but making visual sweeps of up to several lines at a time and even backwards (!) pacing oneself with a finger using curving sweeps down the page. 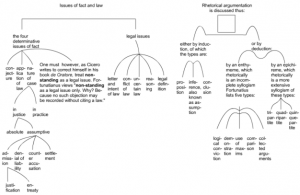 Then quickly draw a map outlining the main concepts. THEN, rereading the material repeat the procedure again and again. 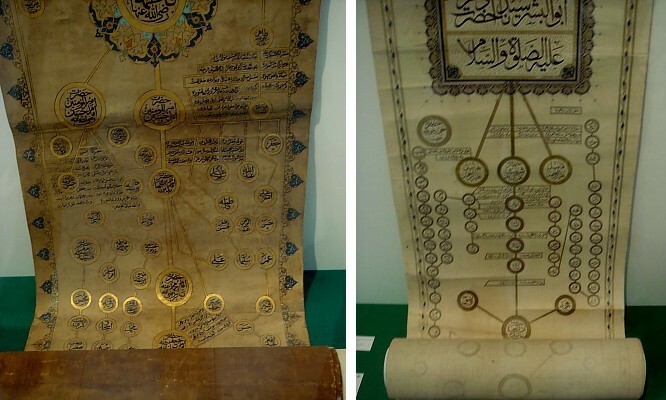 However, every time you drew a map you had to turn it face down and start a new one following the next reading, repeating everything you recalled and mapped and then adding new material. This whole procedure was repeated under timed conditions. So you had multiple readings of the same material at high speed and multiple recall procedures of the same material and multiple hand drawn maps of the basic content. At the end your reading speed was calculated and you completed a questionnaire on the content as a test. There was a lot of public interest because President J F Kennedy was supposed to have completed the programme. As a result, John (bjrg, not Kennedy) was interviewed by a newspapaper at the time – he still has the clipping. Now, isn’t that interesting . 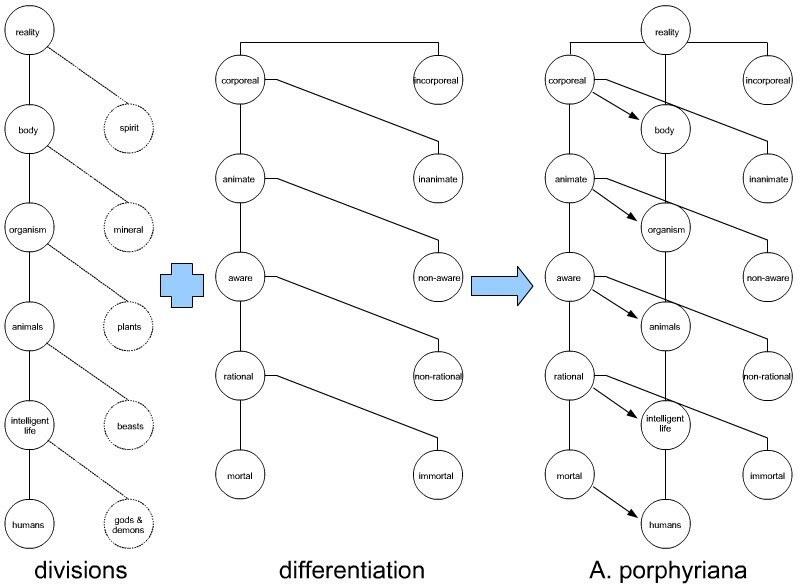 . . because recently (Jan 2011) a study reported that Retrieval Practice Produces More Learning than Elaborative Studying with Concept Mapping but here we have a method that combines mapping and testing. 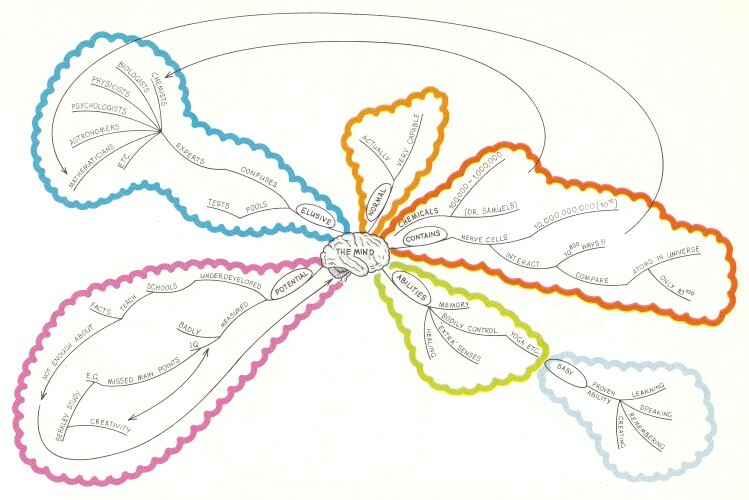 In 1974, BBC TV ran a series by Tony Buzan called Use Your Head. 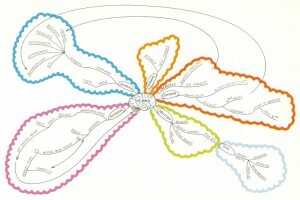 This introduced the term “Mind Map” for the first time as far as I have been able to find. But Buzan must surely have been working on this for a while, if the BBC were prepared to let him loose on a TV series.